There’s history, there’s art, there’s the Spanish Broadway, lovely parks, world-class museums, cobblestone streets bustling with shoppers, and a piping hot cup of hot chocolate and churros around every corner. 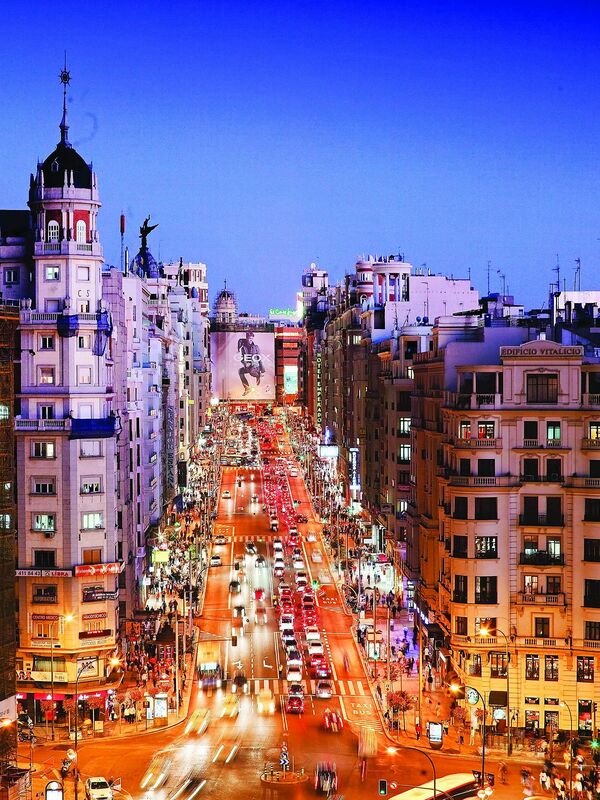 If you’re someone who enjoys all of this, then Madrid is the destination for you. Now, adding to the vibrancy of the city is the Hyatt Centric Grand Via Madrid, located in the centre of the city. 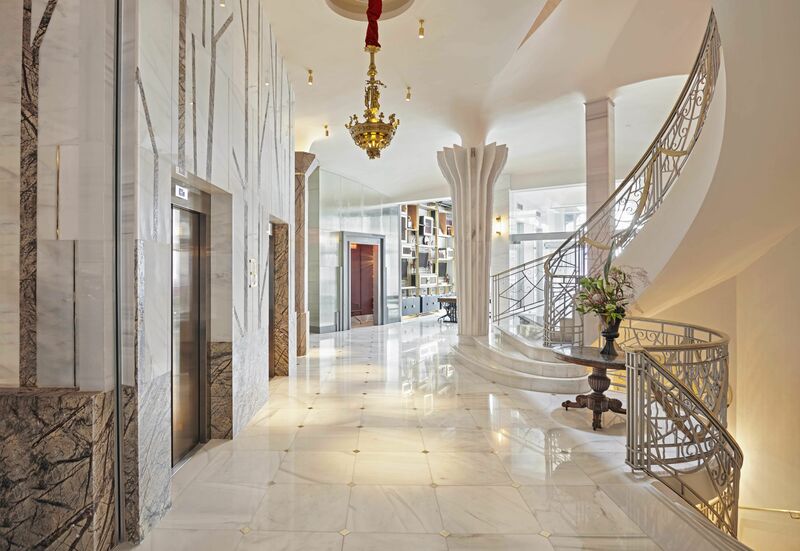 One of the first hotels in Europe to open under the Centric brand of the hotel, Gran Via stands tall on the Grand Via Boulevard,and is targeted at the millennial traveller. We notice the rather unconventional layout of the hotel — where the front desk is in fact, right at the back. On entering the hotel, instead, we pass through a quirky selfie room and Ondas, the property’s bar, inspired by the radio stations, theatres and music halls of the city. Set in red in a red, black, bronze colour palette, the setting is warm and welcoming. 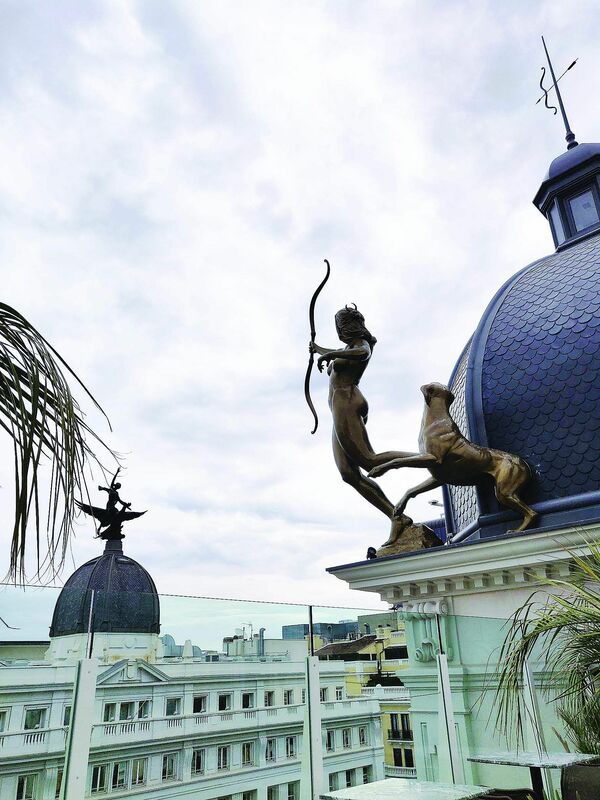 Opened in December 2017, the hotel is set within a 10-storey 1920s art decor building, which has been fully refurbished. 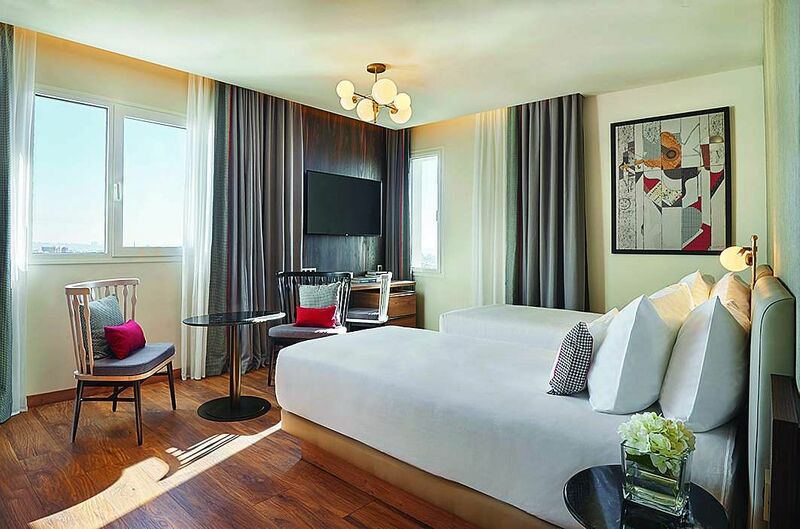 It has 159 rooms, 16 of which are suites with sweeping views over the Gran Via, decorated with pieces inspired from Madrid’s culture, such as Spanish guitars, houndstooth print curtains and rugs, and the iconic works of Spanish painter Juan Gris. We particularly loved the little attention to detail that Alfred points out in the throw pillows that have images of cats on one side and the word ‘siesta’ on the other. “Spanish people love cats and naps, and we just wanted to put in something fun for our guests,” he jokes. The idea behind the experience was to explore the city, and so after a quick cocktail mixing class at the property’s restaurant Hielo y Carbon (ice and charcoal), we set out to explore the city on foot. Gran Via (also referred to as Spanish Broadway) is where all the action’s at, and Alfred walks us through the cobblestone streets, pointing out to favourite eateries of the locals that serve everything from classics like paella, churros and ham platters, to even vegetarian Indian food for those craving a bit of home. On one side of Gran Via is Malasaña, which we are told, is like the Sunset Boulevard of Spain. “Historically, Gran Via was where all Broadway shows took place, so actors resided close to their performance spaces. We believe this is how the area gained its celebrity status,” Alfred informs us. The other side of Gran Via is Chueca, one of the best known LGBT areas in the city, that houses bars, coffee shops, restaurants, shops, clubs and more, all managed and run by members of the community. It is also one of the most colourful areas of Gran Via, with graffiti adorning the walls and shutters of every shop in the streets of Chueca. Tip: Gran Via is also a shopper’s paradise. For those who are looking for a quick one-stop shop for souvenirs, there’s a Primark outlet right opposite the hotel, where you can pick up everything from trinkets to clothes, bags and shoes. Although the city’s architecture boasts everything from French to Italian and even American in certain areas, the look and feel of many historical buildings in Madrid have been preserved, giving the city a unique architectural style of its own. To get a feel of the same, we are offered a tour of the city with a local guide who promised to show us the best of what Madrid has to offer — but from the skies. We were sufficiently intrigued, and all our questions were put to rest when we were offered stunning views of the city from atop one of its highest buildings. 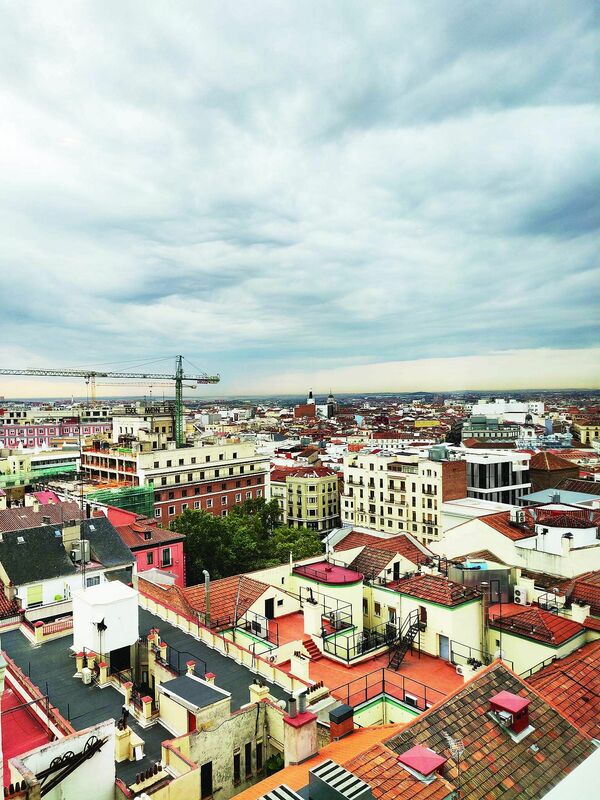 From the terrace of City Hall (entry at 10 euros), we got a view of the famed Golden Triangle of Art — the Prado Museum, the Reina Sofía Museum, and the Thyssen-Bornemisza Museum, in addition to specific areas where one can see a could difference in the different kinds of architecture. Tip: Also check out the city from the rooftops of the Telefonica Building and the Edificio Metrópolis. For a quick tour of the city, we recommend the Hop on-Hop off tour bus (25 euros for a full day trip around Madrid). There’s a bus every 15 minutes from the bus stop right across the hotel. Tip: The hotel can arrange for local tour guides, should you be interested in learning more about the city’s architecture. If walking is exhausting, we recommend the ‘scoozers’ which takes you around the city faster. From bottom to top, the hotel is filled with subtle references to Madrid’s history. The rooftop, especially, hides one of the unique treasures of the building — a beam of the historic building damaged by Spanish Civil War shelling, now an art installation that symbolises peace and unity. 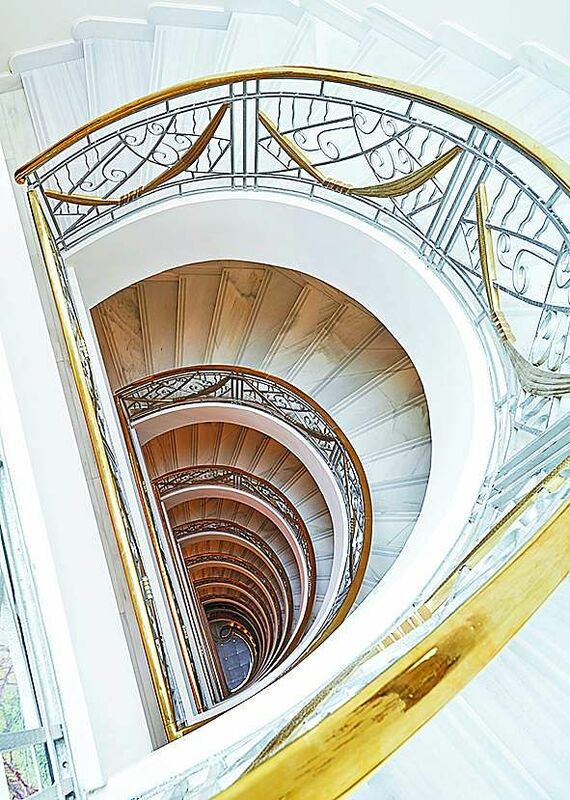 The hotel spaces preserved unique and valuable architectural elements of this building, including the 19th-century façades, the entrance portico and the iconic spiral stairs flanked by a handcrafted bannister. They are all integrated in a bold but harmonic design, which also evokes images of Madrid’s pop culture, artistic icons and local landscapes. Starts at 185 Euros approx/night. Taking inspiration from the idea of providing millennial travellers with a unique experience, Hyatt Centric in Bengaluru, which opened its doors in May 2018, offers a unique experience. Located in the heart of the city, on MG Road, and overlooking the Metro, the property boasts 143 guest rooms, including suites that feature separate gardens and private living and dining areas, in addition to walk-in wardrobes. 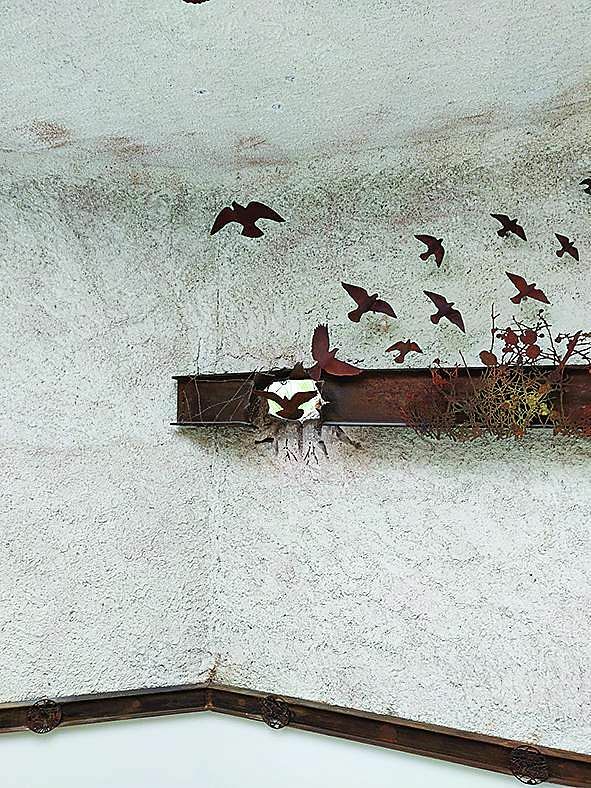 The décor of the hotel, we observe, is targeted directly at the young, urban traveller. The rooms are all brightly lit, with pop-artsy bits of colour standing out. 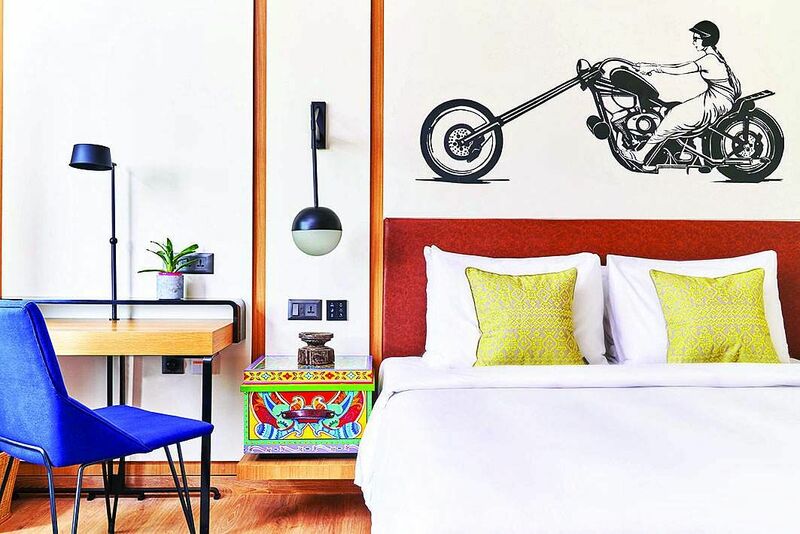 The walls have a huge illustration of a woman biker dressed in a traditional sari, atop a superbike, rather than the staid abstract-art-on-the wall, which instantly gives the place a younger vibe. We highly recommend the Sunday Brunch at Bengaluru Brasserie, the property’s multi-cuisine restaurant that offers global dishes, with a healthy spin, in addition to regional favourites like the donne biryani. The restaurant is open 24 hours and serves an interesting array of beverages too. 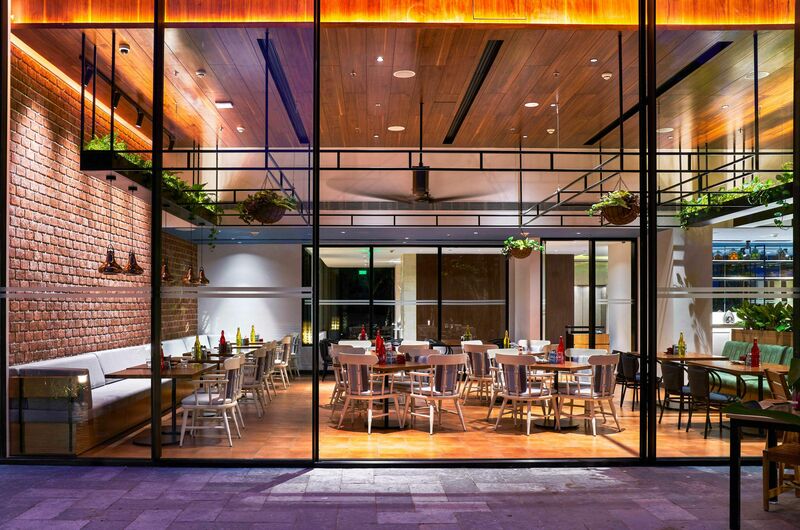 If you’re looking to sample more varieties of regional cuisine, we suggest you ask the front desk to help with local restaurants serving them. If you love the water, their pool comes highly recommended by Varun, and is an instant hit with families staying with them, especially on Sundays, he informs us. And if you’re in the mood to relax, we recommend a traditional massage at their in-house spa. we suggest you buy postcards (that depict the different rooms in the palace) sold at the gift shop, for keepsakes. Starts from Rs 6,500 approx/ night. 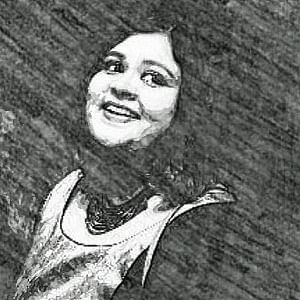 *(The writer was at Hyatt Centric Gran Via Madrid and Bengaluru by invitation).